I was so annoyed that the simple idea with sed did not worked like I wanted, that I wrote a short full-fledged Qt-appp for it. Code follows. Just compile the main.cpp. Usage is also explained in the header of the file. I know it’s like to break a butterfly on a wheel, but I need this functionality since I don’t want to do such a boring task like code-styling by myself ..
Update: first version had a small glitch! Found after applying it to some bigger files. //! @brief lessWhite should remove all multiple empty lines (newline, whitespace, tabs, spaces, ...) from the given input. //! Based on the standard POSIX channels stdin, stdout, stderr. //! terminal output will look like: "removed 67 lines!" 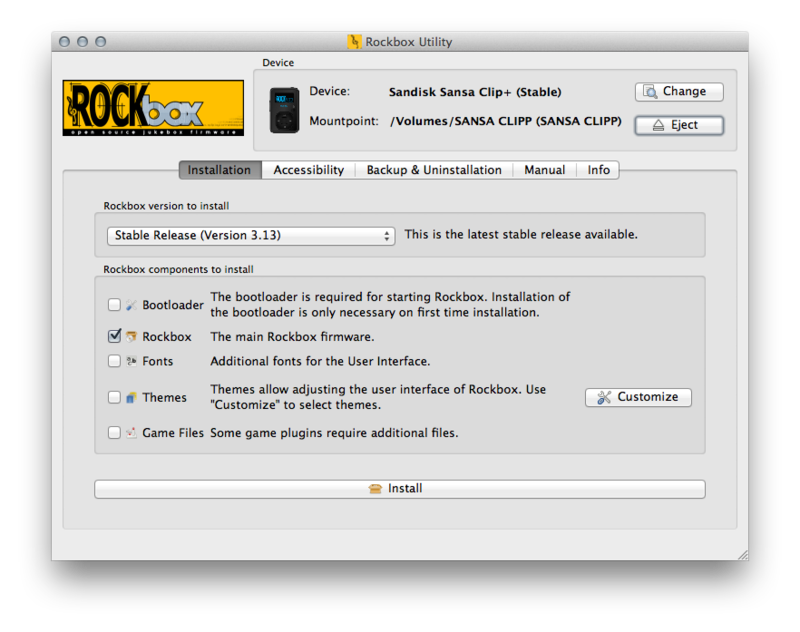 First step is to exchange the firmware with Rockbox. 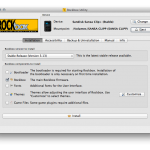 A very good OSS mp3-player software for several different device kinds which enhances the hardware. You can even play Doom on your player!